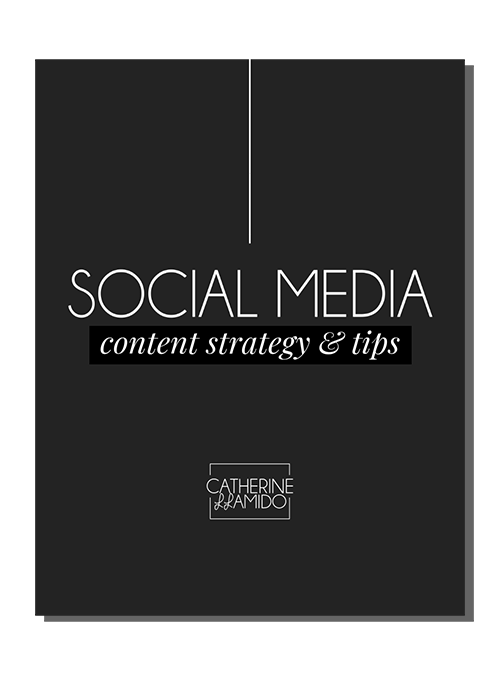 A 7-page mini workbook filled with tips on refining your business or brand’s content strategy. This is perfect for one looking to start their business, or an emerging brand looking for some guidance. Download a free e-copy today. Thank you! Download the Mini Social Media Strategy E-Book 👉 here. You'll also receive the direct link in your inbox.